One of the easiest ways to save energy when it comes to lighting is to simply turn the lights off when leaving a room. While this sounds simple enough, it’s also one of the easiest tasks to forget. As time goes on, lighting technology continues to advance. Also advancing is the technology being used with light bulbs and fixtures. 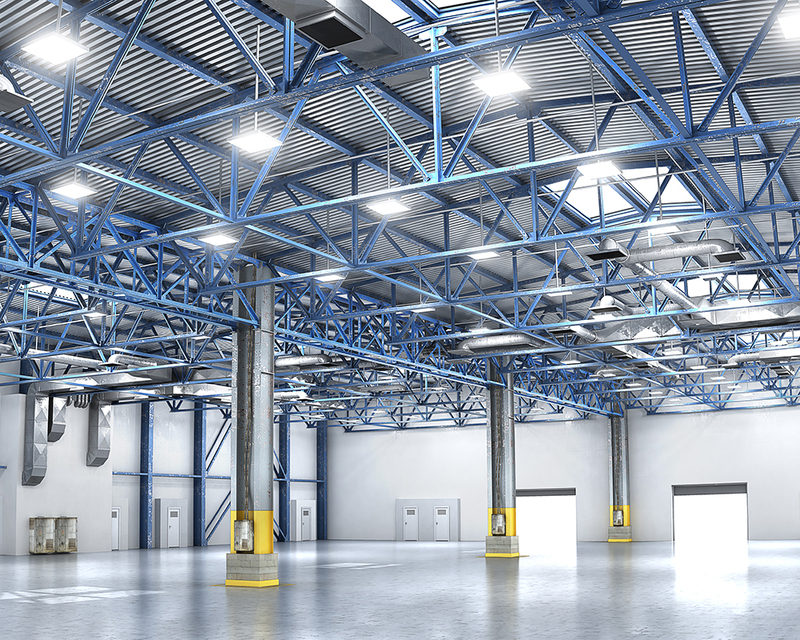 Installing a ceiling occupancy sensor or a high bay sensor is a quick way to start cutting energy use and costs in any building, especially in commercial spaces that undoubtedly consume more energy than residential properties. The sensors use what is known as passive infrared technology (PIR) that turn lights on and off based on two factors: ambient light levels and occupancy. As long as the ambient light is at a certain level, the sensor will keep the lights from turning on. They can also be set to turn the lights on and keep them on as long as occupancy, or movement, is detected. After the allotted time has passed, or no movement is picked up by the sensor, the lights will be turned off. Where should I install it? Buildings with high energy usage, such as hotel locations, warehouses, and other commercial and industrial buildings are ideal spaces for occupancy sensors. No intense or extremely difficult programming is required. The sensors are designed to be compatible with standard lighting systems. Additionally, they are programmed to work with CFLs, LEDs, and new fixture/retrofit installations. In buildings with high energy usage, lighting accounts for up to 25% of all energy that is being used. The sensors have been tested by the manufacturers to ensure they not only perform at the highest quality, but will last for years. Installing the ceiling occupancy sensor and the high bay sensor saves not only energy and money, but also helps add to the overall lifetime of your lights, as they’ll no longer be in use when they don’t need to be. Installing sensors leads to automatically reduced energy consumption, energy costs, and your carbon footprint.